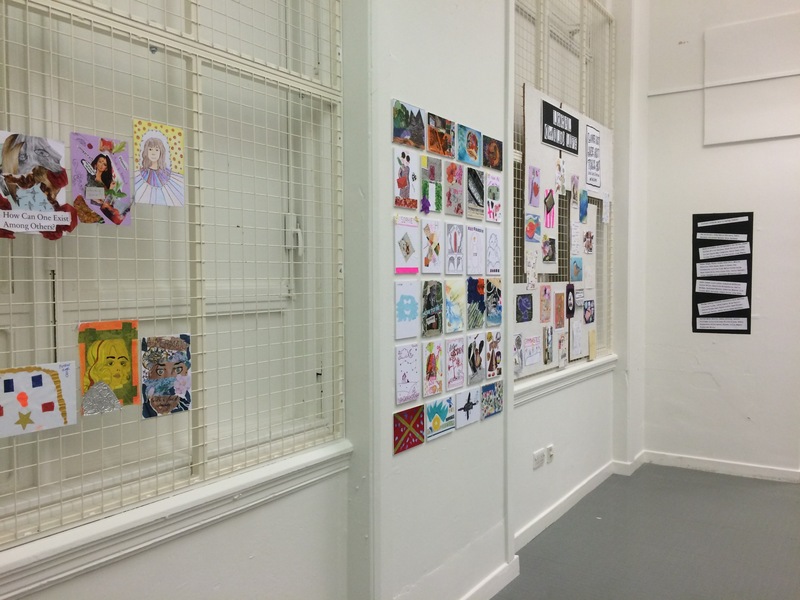 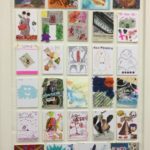 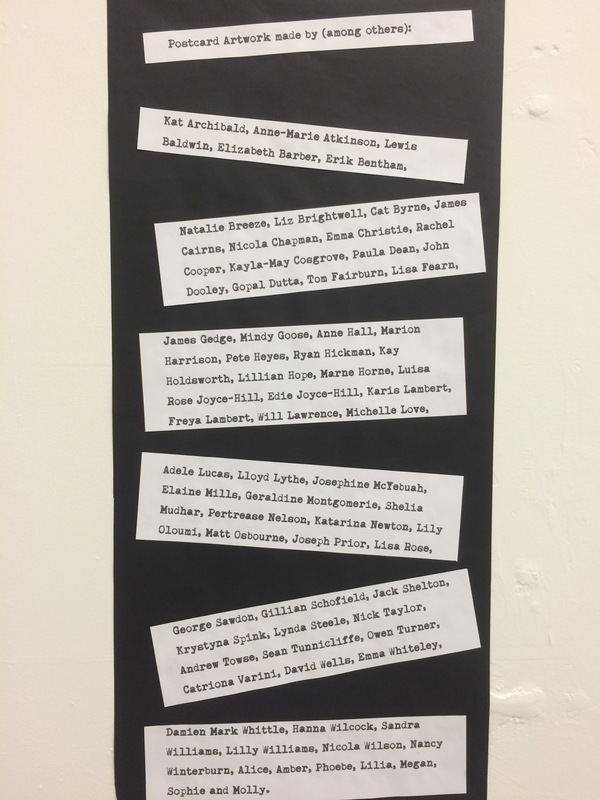 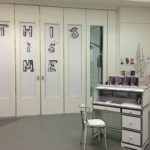 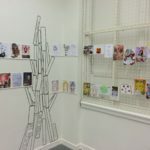 I co-curated this exhibition at Room 700 in the Leeds City Library with Lorna Johnstone. 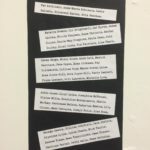 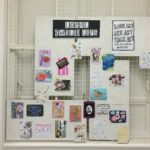 It was part of The Love Arts Festival, an annual arts and mental health festival organised by the Arts and Minds Network. 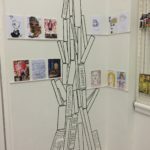 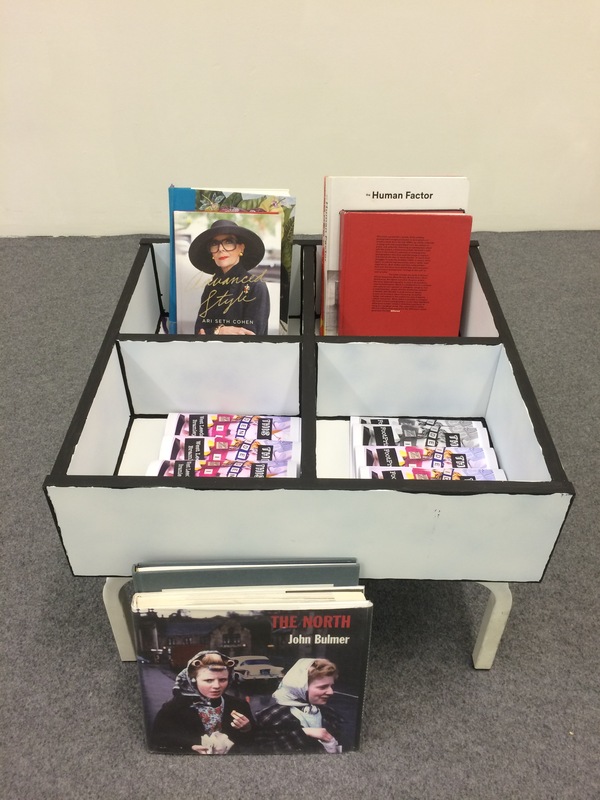 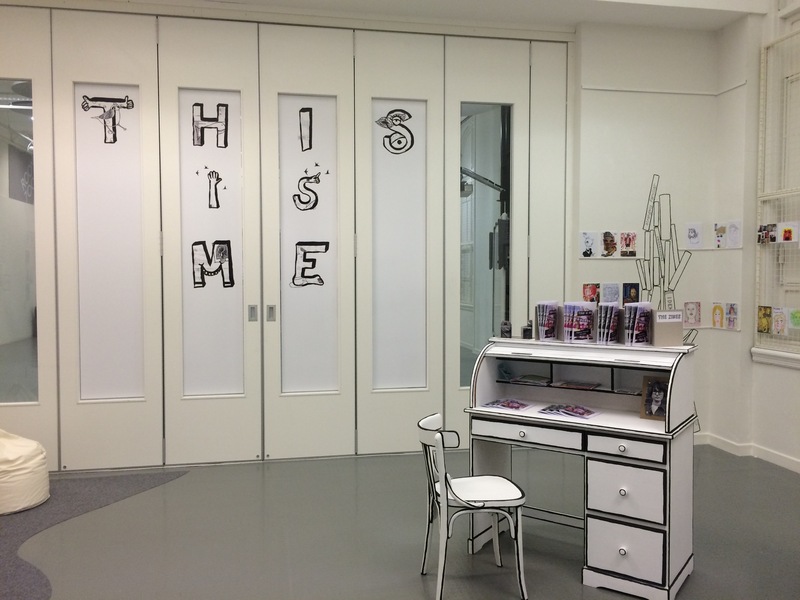 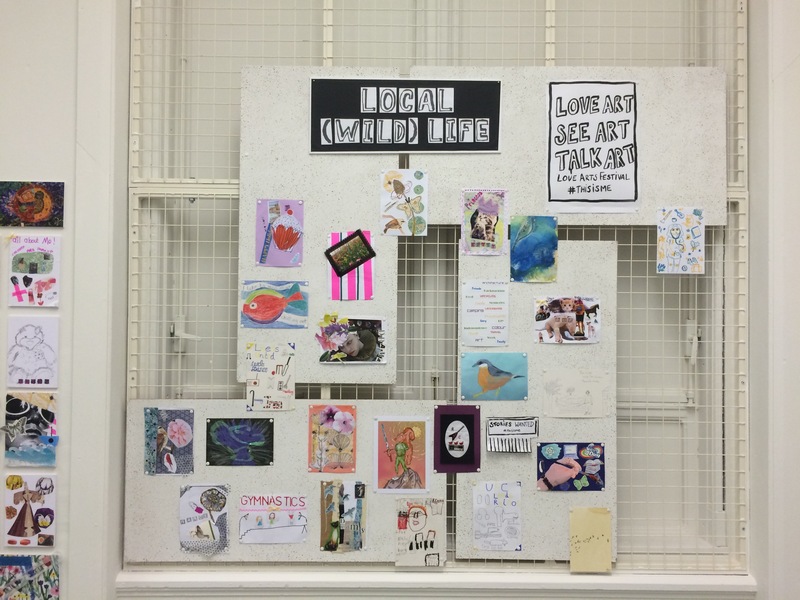 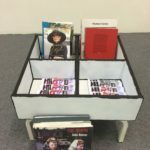 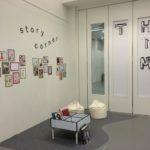 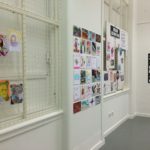 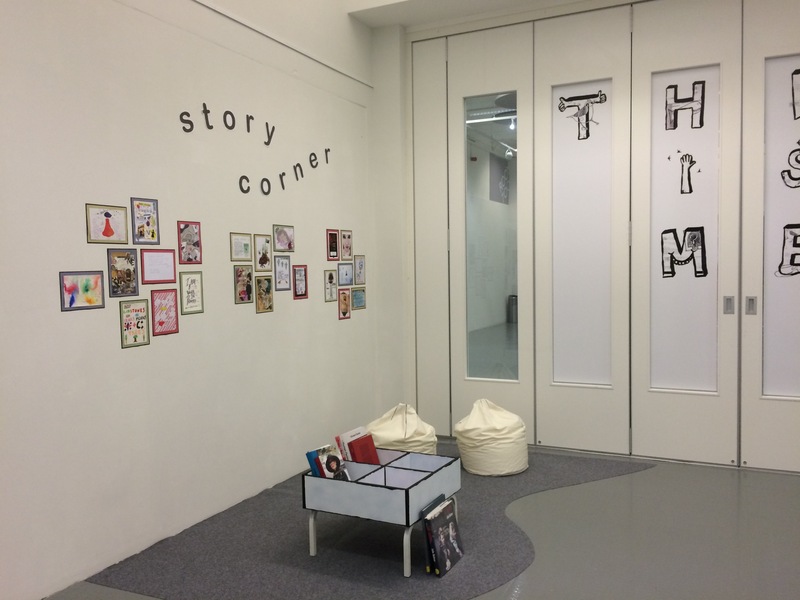 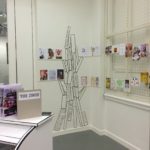 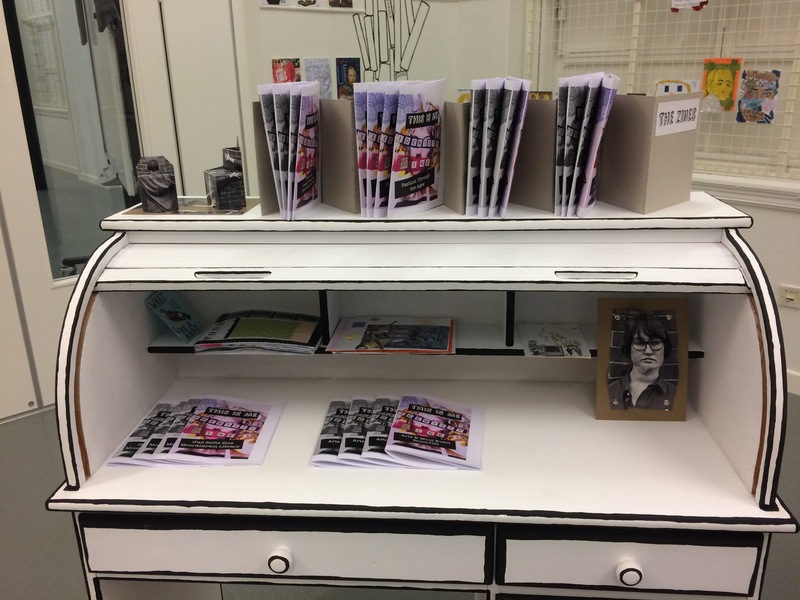 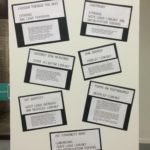 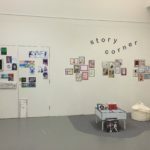 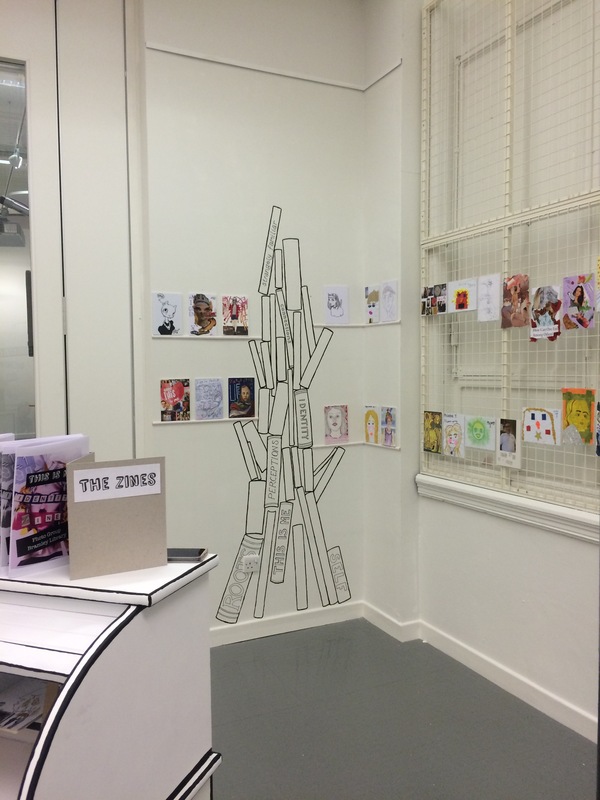 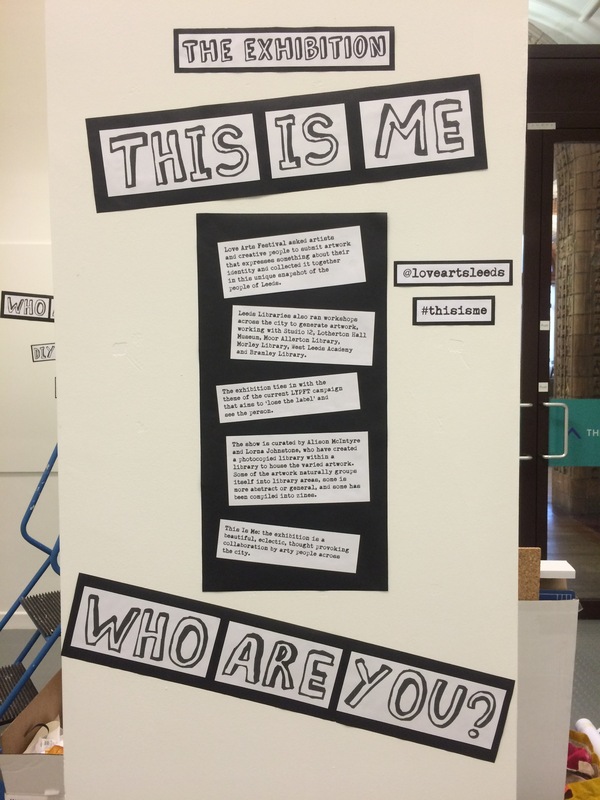 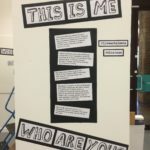 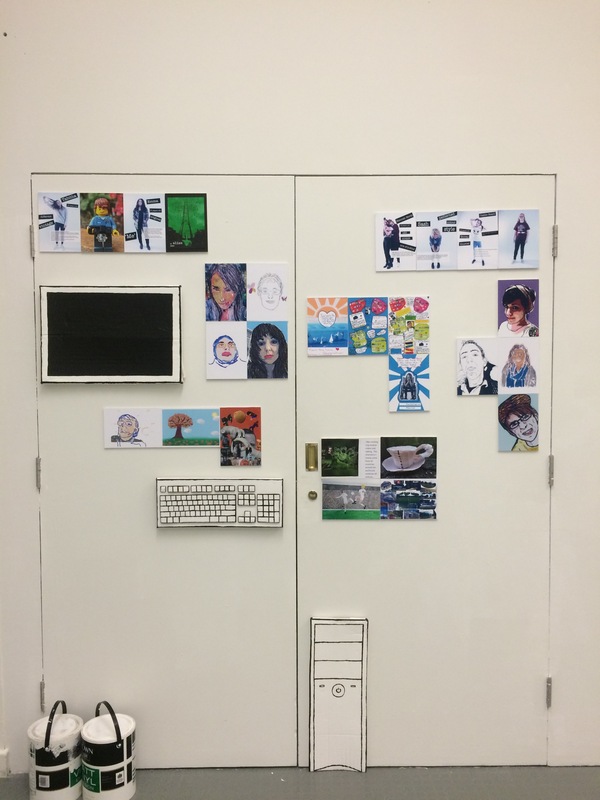 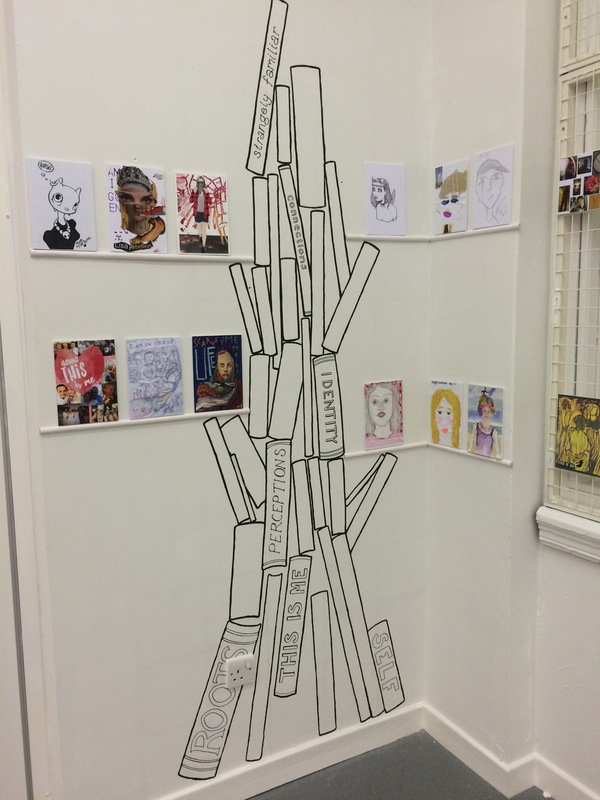 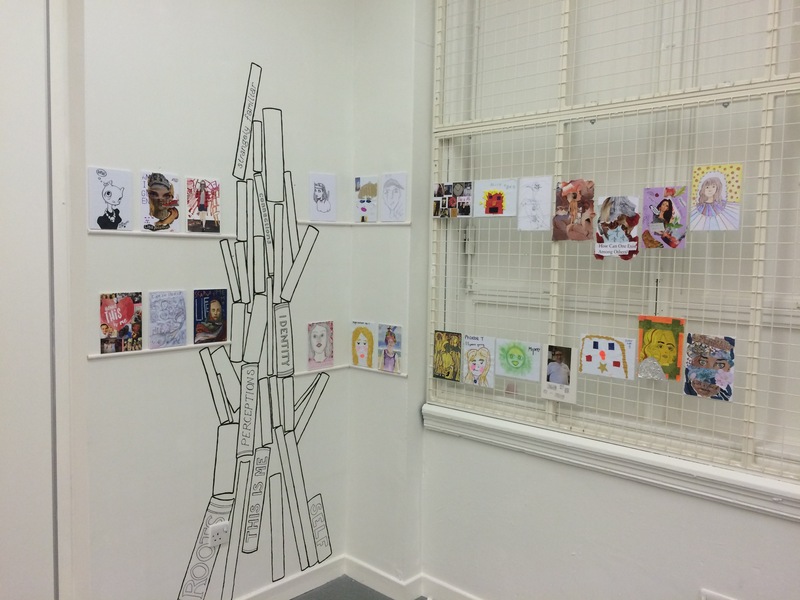 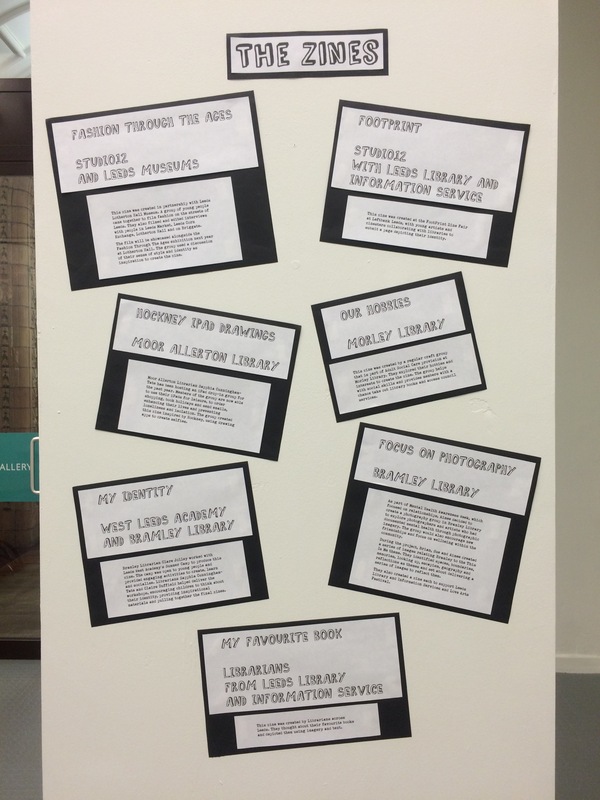 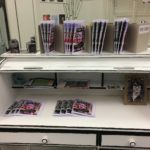 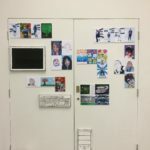 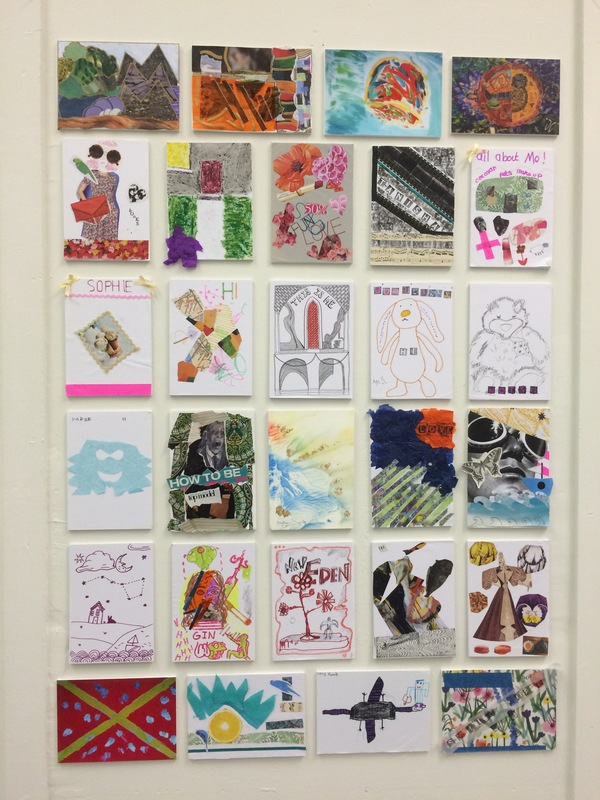 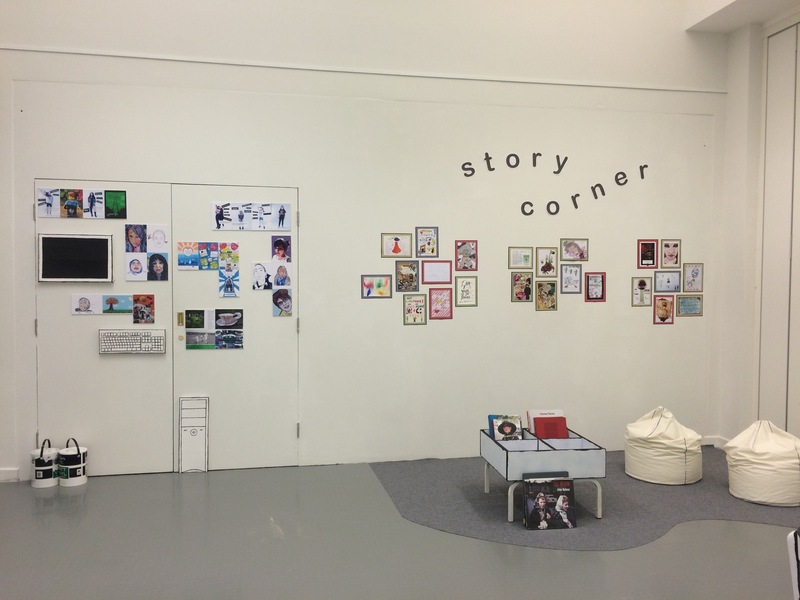 It showcased zines and postcards created by members and community groups on the theme of identity, so we created a photocopied library to display the work created and had a lot of fun making furniture into 3D illustrations.